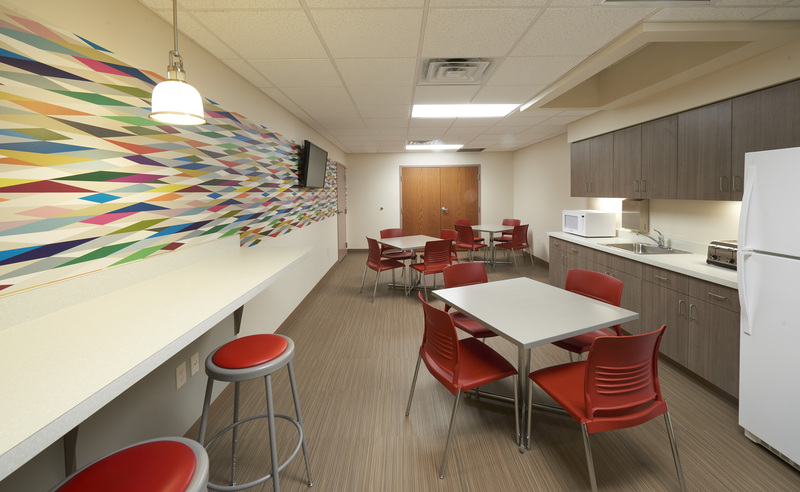 Penn Medicine/Lancaster General Health Kissel Hill Outpatient Center - Benchmark Construction Company, Inc. 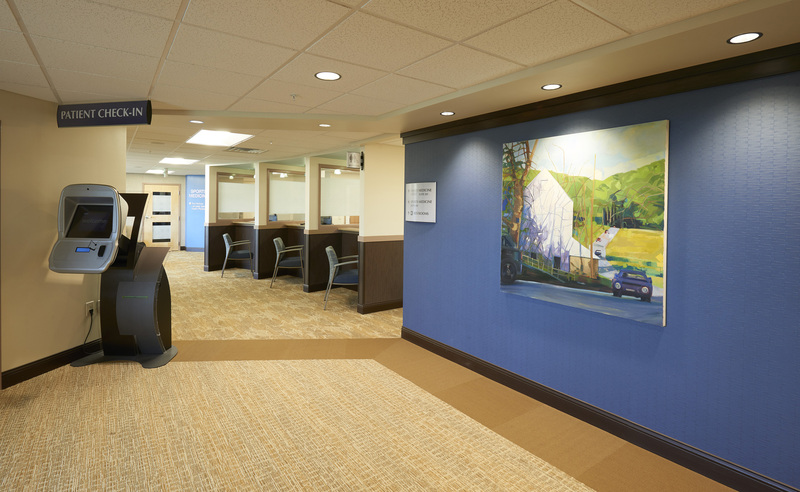 This project involved the fit out and renovation of a two-story medical office building. 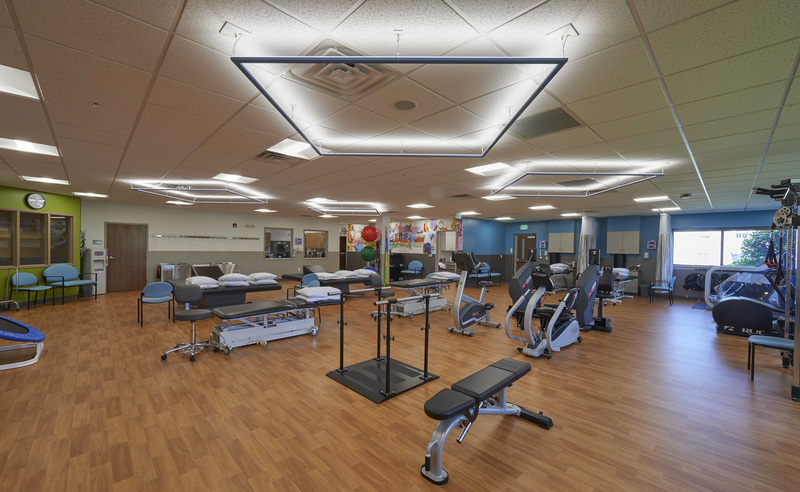 The second floor was completed first and included spaces for a sports medicine office, a family practice, a sleep lab, a staff lounge and a common waiting area. 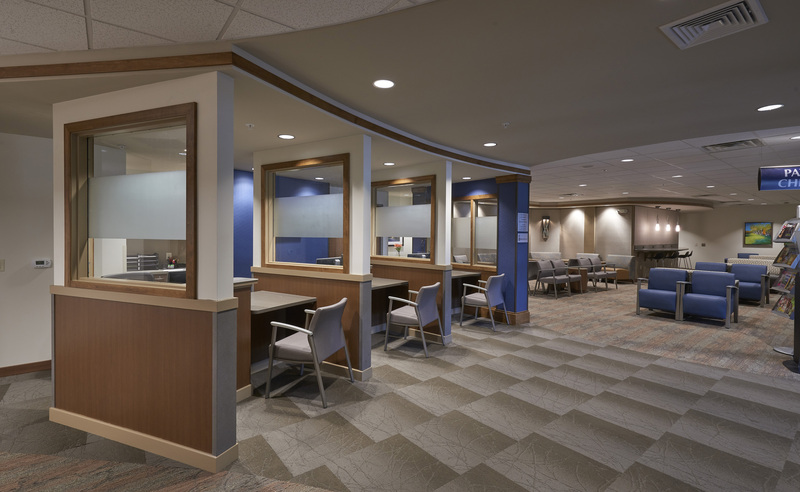 The first floor was completed in seven phases and staff, offices and procedure rooms were moved around as work progressed, so they could function throughout construction. 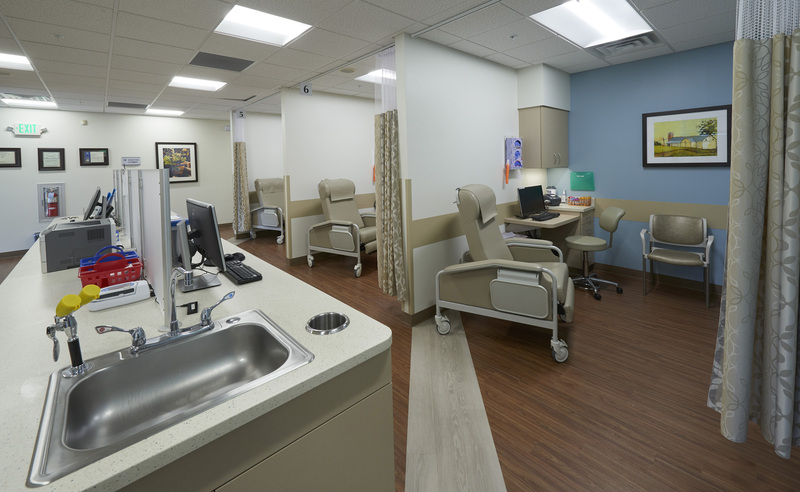 Practices included physical therapy, phlebotomy and imaging (CT, MRI, Mammography, DEXA scan).